Do you like winter sports, snow-capped peaks and wild animals? 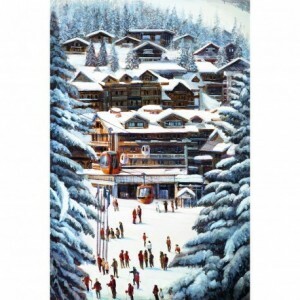 Give your decor the welcoming feel of an alpine chalet, thanks to our selection of authentic Montagne paintings. It's up to you to choose between the sobriety of a black-and-white photograph, a real-life aerial view of plexiglass or a painted reproduction on canvas of a bear family or a caribou. Tables that will find their place in your home to enjoy moments of relaxation after skiing or a family meal around a fire. Find the spirit of winter every day by decorating your apartment with these beautiful paintings of skis! From skiers to snow groomers, even in summer, you will feel like skiing and thanks to their excellent quality you will have a feeling of freshness. Do you prefer to get high? 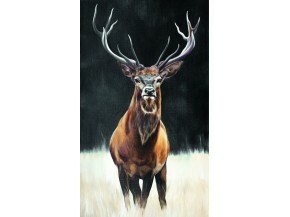 Find paintings of gondola or chairlift, available in different sizes to fit all your walls! Are you more polar bear or pristine mountains? 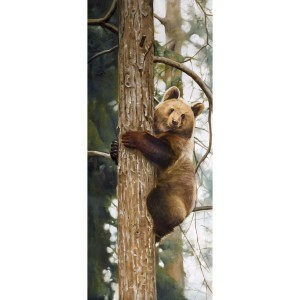 Take a look in the categories paintings of bears or landscapes! 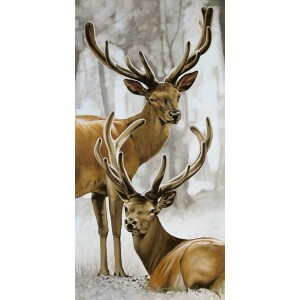 Majestic and agile, find here our collection of paintings with stags! From the front or side, you can admire their beautifulantlers in every room of your home. 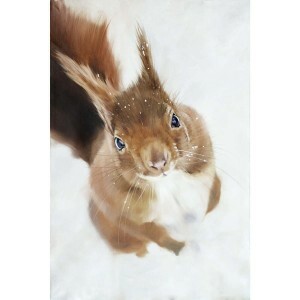 Available in different sizes these paintings will bring a wild and pontificating aspect to your decoration. Want to see little marmots or skiers? Look at the skiing and mountain animals categories to find your happiness! Marmots, wolves, foxes, chamois ... All the animals from your favorite mountains are in this category, alone or with others, bring your favorite pack back to your apartment! All these paintings are on canvases and in sizes adapted to all your desires. Want to see an impressive animal or discover the mountain in all its forms? Discover the categories The Bears or Mountain Landscapes! 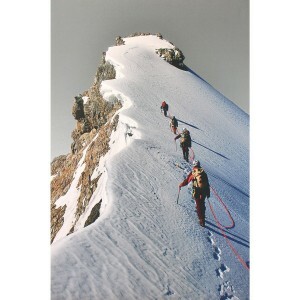 To climb in altitude nothing better than our beautiful paintings of mountain landscapes! These landscapes of all seasons will perfectly decorate your apartment, take a piece of mountain in your home! Available in different sizes so you can enjoy their quality and sublime decorations! Immaculate landscapes, crests and forests there is something for everyone! Do you prefer to admire an animal emblematic of the forest or the superb mechanics of the cable car? See you in the categories stags or Skiing!